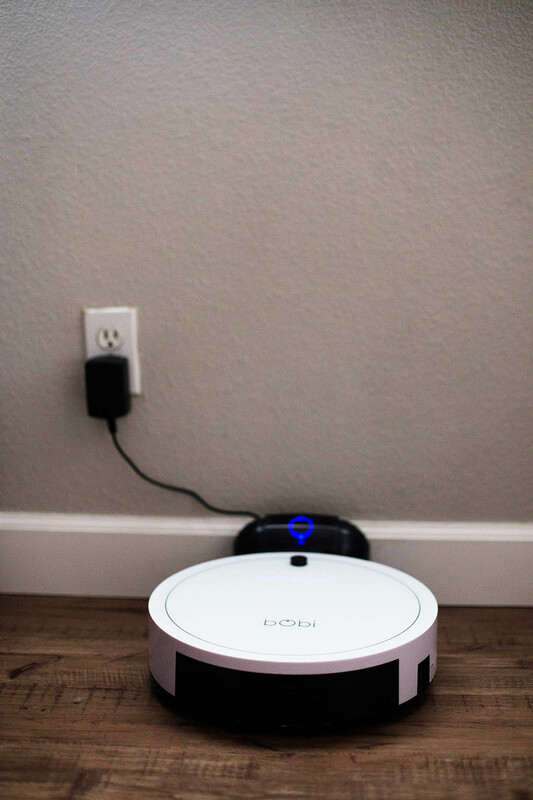 When bObSweep wanted to know if we’d like to try out a bObi Classic for review I couldn’t say YES fast enough. My life goal of having Rosie from the Jetsons was almost fulfilled in that one email. The only reason I hadn’t bought one already was my concern about how well it actually worked. I’m here to tell you. It works!! To the boys’ delight, it also works as a Pokemon GO hack but that’s another story. 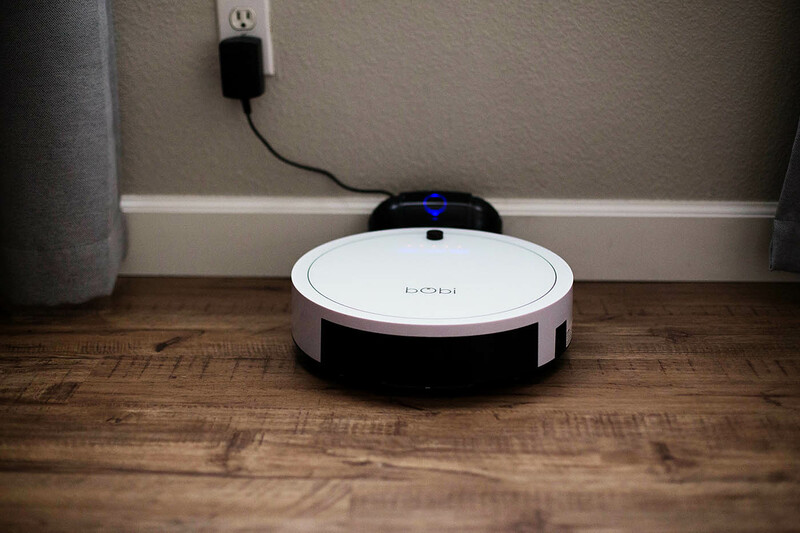 We got the bObi Classic but there are several members of the bObsweep family to choose from. You can find one to adopt here or here. 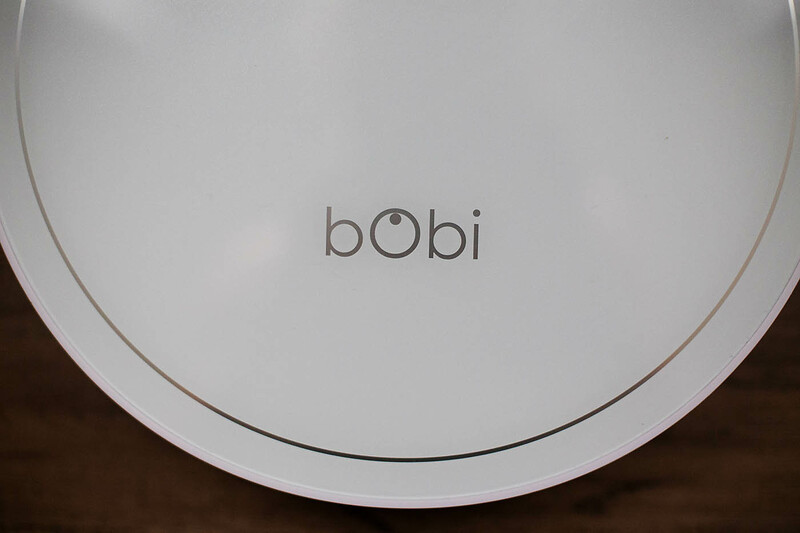 The hardest part about using our bObi was waiting for her to fully charge before using her for the first time. None of us wanted to wait! My biggest issue with vacuuming, especially in this main area of the house, is that any vacuum we’ve tried tends to push away the tiny, light dog hairs not always picking them all up. 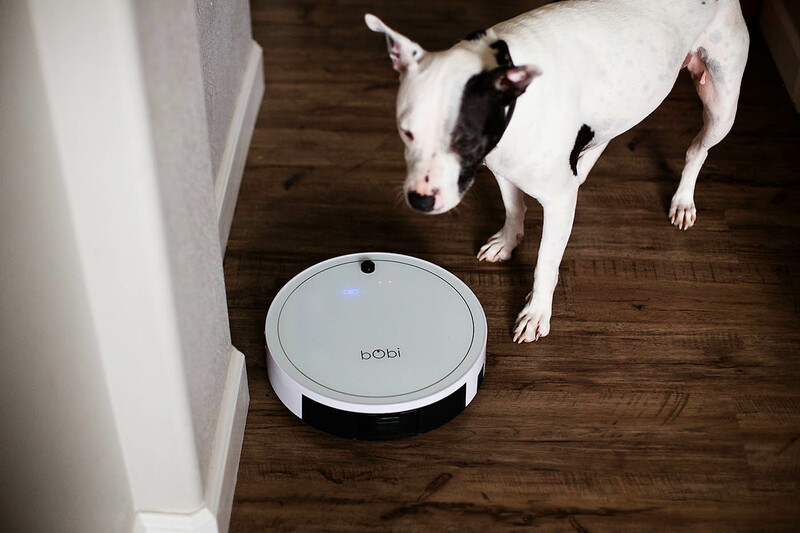 bObi has a trio of brushes that work together and pick up ALL the dog hair even the ones that have been pushed up against baseboards by the fans. 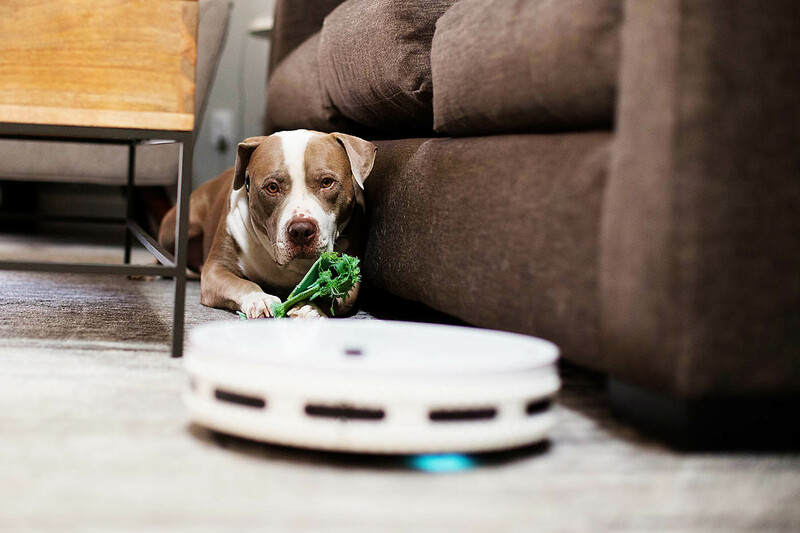 Not only does she vacuum, she also mops (yes mops), kills bacteria with a UV light AND filters the air with her built-in HEPA filter. She’s so much better than me. As an added bonus, Chance will actually stay in the same room as her (he’s not a fan of a traditional vacuum) and Kona doesn’t try to attack her lol! You can schedule her to run on a regular schedule but I just like to have her go when I need her to. You can have her go all over and clean however she’d like or press “Waffle” and she’ll clean a smaller area where someone(s) might have just made a big mess (not like I’ve never dumped glitter all over the place or anything). She even finds her charging station on her own when she needs to power back up or you can press “Juice” and she’ll go back home. I’ve actually noticed how often my floor WASN’T clean before we got her. I just got home from vacation and guess what? Clean floors! 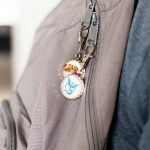 The bObi Classic is beautiful, highly functional and may be my favorite electronic of the year and that’s saying a LOT. 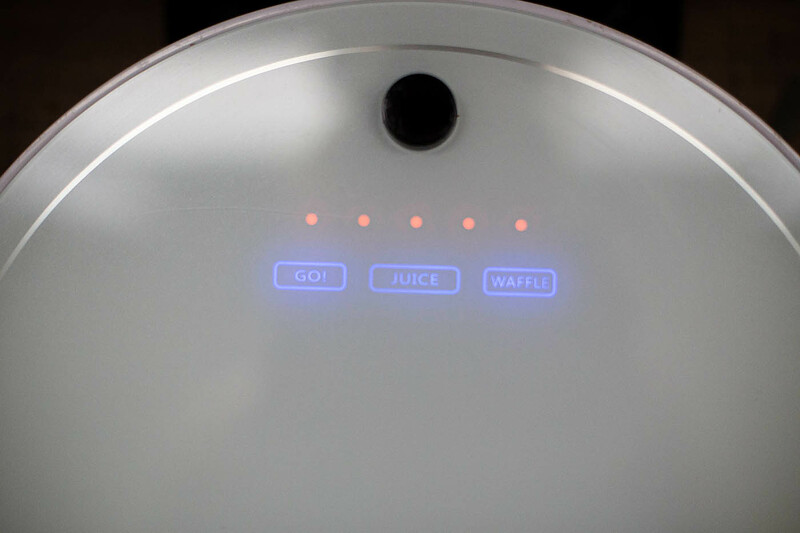 I love, love, love my little cleaning robot. I only wish she could do my hair or make me dinner. 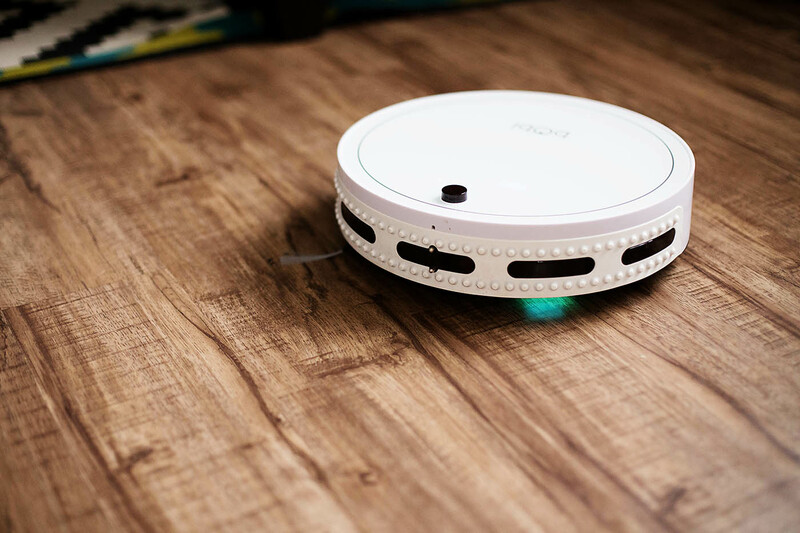 If you’re like me and have always been considering getting a robot vacuum – DO IT! 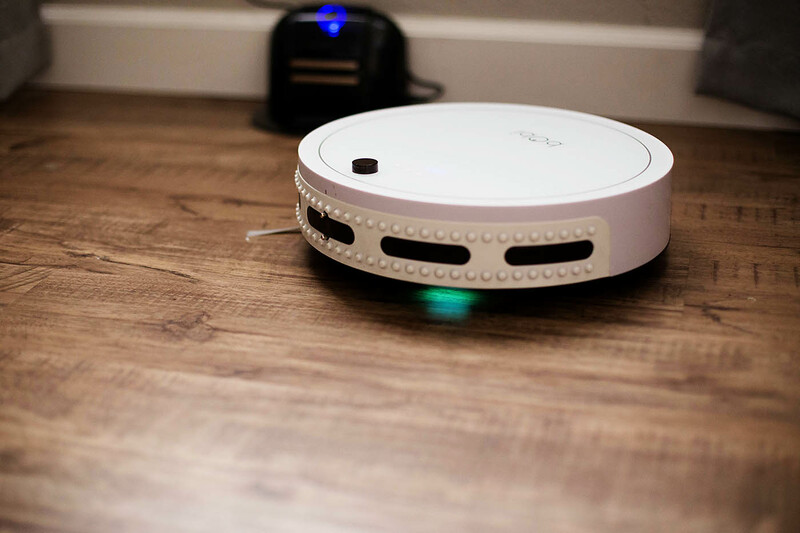 You can check out the bObi family here or the bObsweep family here. I am an Energy Vampire Phone Wrecker – what type are you? 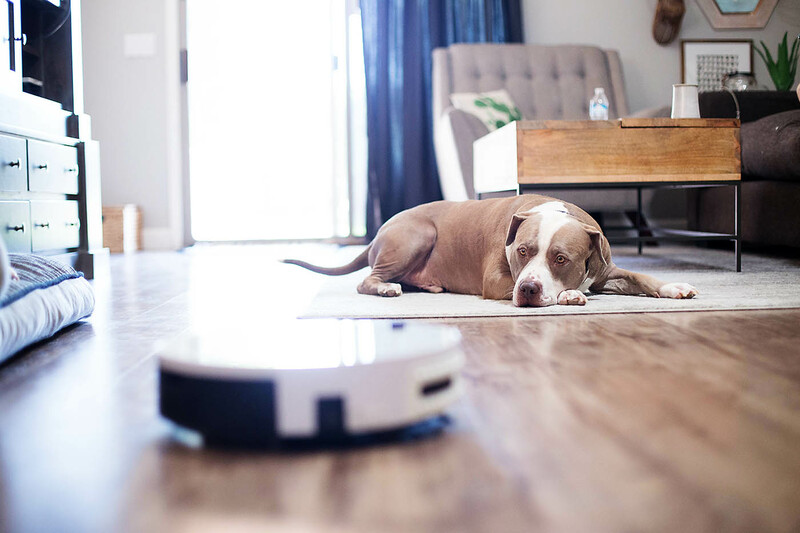 This is the first Roomba competition I’ve seen. I’d love to see a comparison of the two but I have to say, I love that she can mop. Bonus! That’s a good idea! 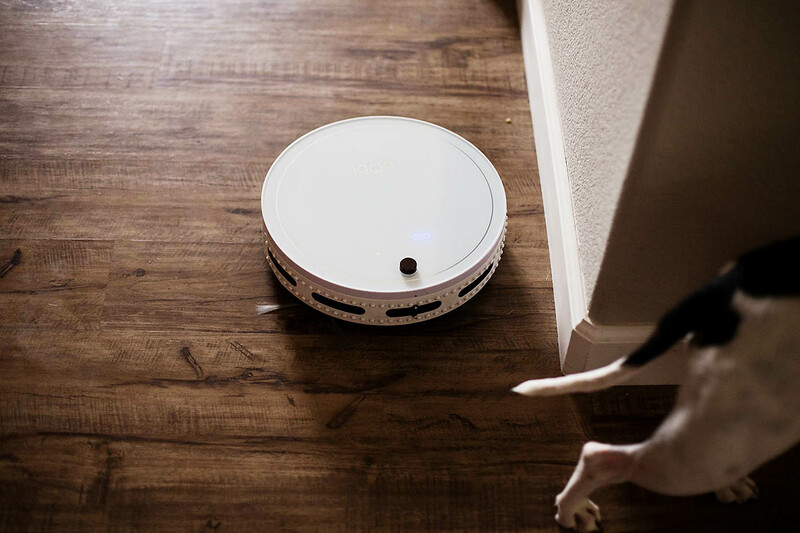 I’ve only seen the older Roombas and this is definitely better than those but have not seen the newer models to compare. I’ll have to see if I know anyone that has a new one to compare!